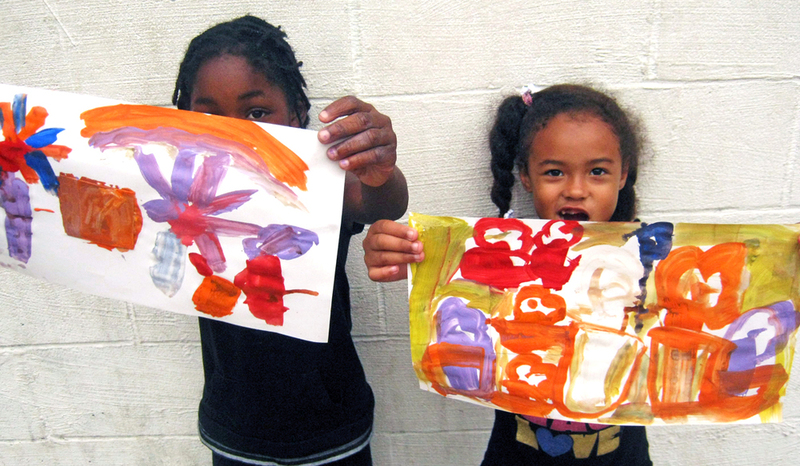 NETwork is has been developing a new arts ministry for children and teens in Chambersburg! The arts ministry is giving children and teens opportunities to learn and grow in their artistic gifts, intentionally connecting with the diverse cultures represented in our community, and providing new contexts to build relationships and share the good news of Jesus. Want to help our arts ministry continue to grow? Consider donating or buying an item on our Wish List! If you are a parent or guardian and want to sign up your child for our arts ministry, please complete a Parental Consent Form and submit it to staff at NETwork.